The usual popup Pavilion Cafe will be serving sweet and savoury treats accompanied by great coffee and a range of teas. The People Powered Plant Nursery is brimming with Autumn seasons' seedlings and huge range of plants. Don't forget our fresh food swap is a local hub for our community to meet, greet and swap garden excess, recipes, preserves, flowers and seeds. Family friendly urban oasis in the heart of Coburg! Gates open @ 8am. North Coburg PS school band take the stage this Saturday! 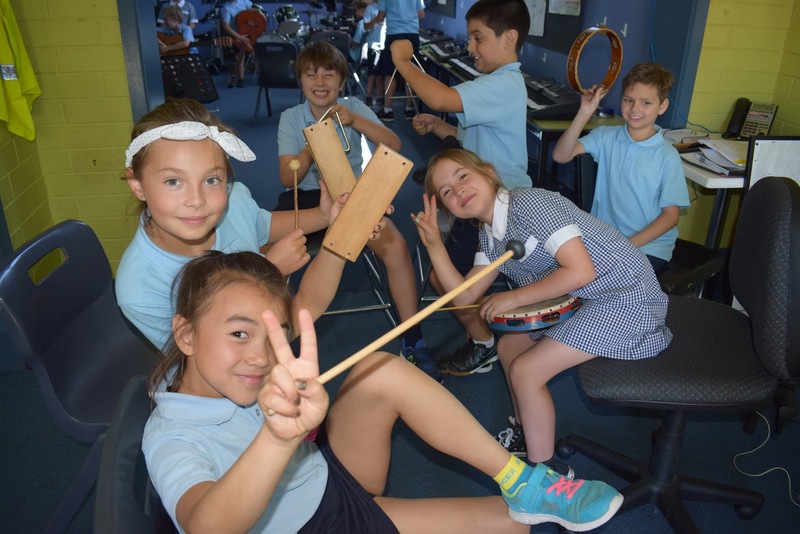 Coburg North Primary School is proud of it's vibrant and inclusive music program. Every student has the opportunity to sing, play and create music in a variety of ways. Students use a wide range of instruments as well as the latest digital technologies. There are multiple bands, choirs and student ensembles which regularly perform at school functions and in the local community. 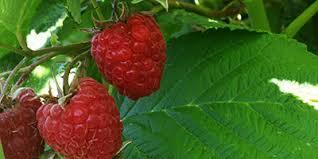 Come and learn how to plant, prune and maintain all sorts of berries to maximise harvests. Strawberries, Raspberries, Blueberries, Blackberries- grow in the ground , raised beds or pots. Giant Grass specialize in creating bamboo products and structures. Their interest in bamboo is grounded with the intention to foster the use of this structurally high-performing, low cost and ecologically sustainable material in small-scale building industry. 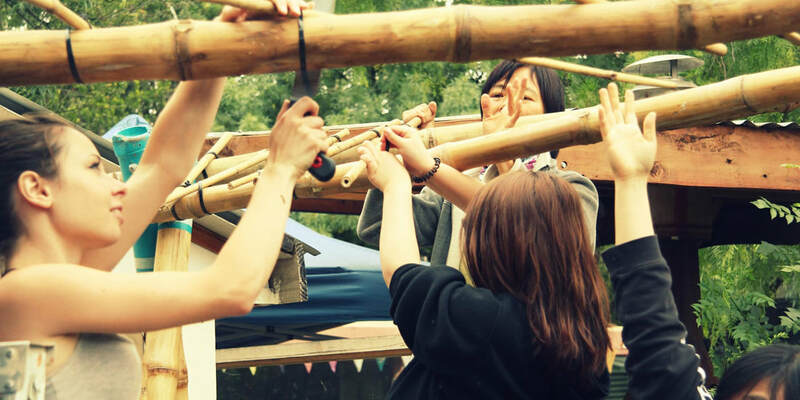 To achieve this vision we not only engage in design and building of bamboo structures but also conduct hands-on construction workshops imparting awareness about the possibilities with bamboo. Fawkner Food Bowls is Launching Sunday May 20!